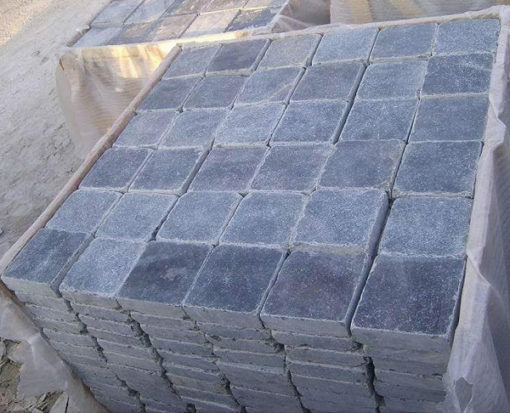 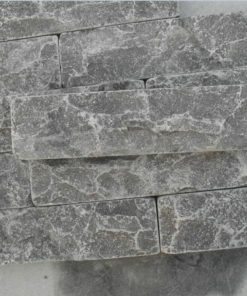 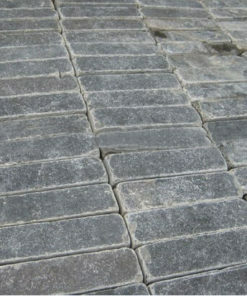 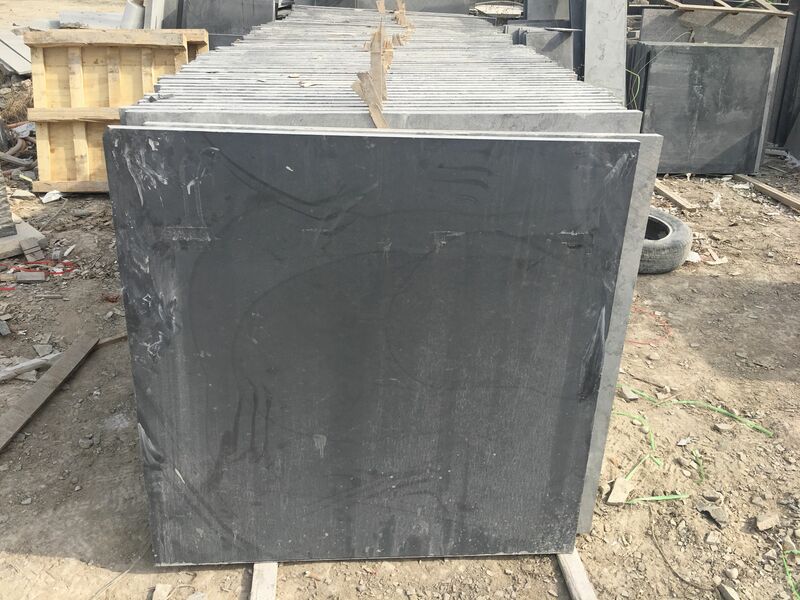 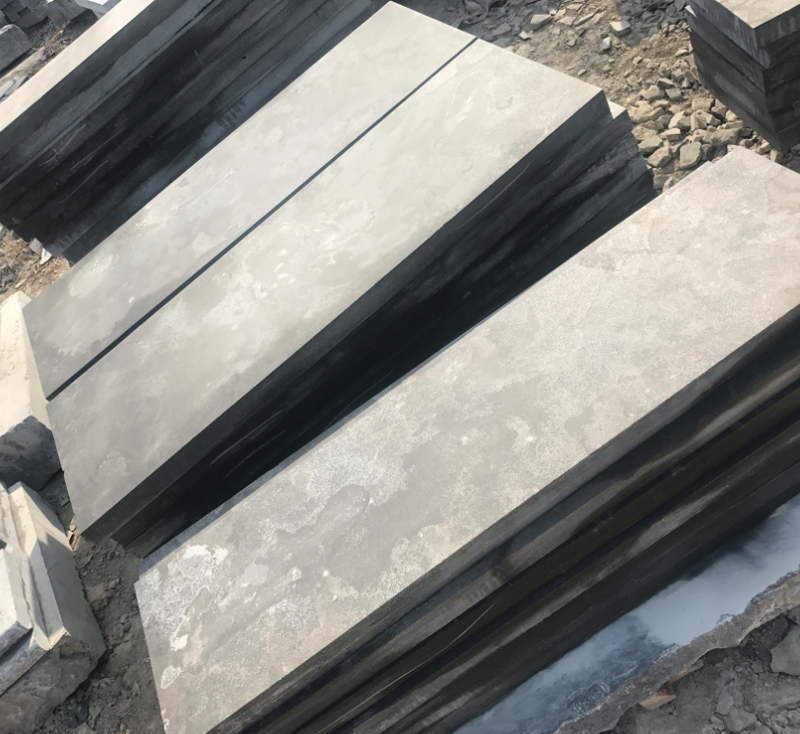 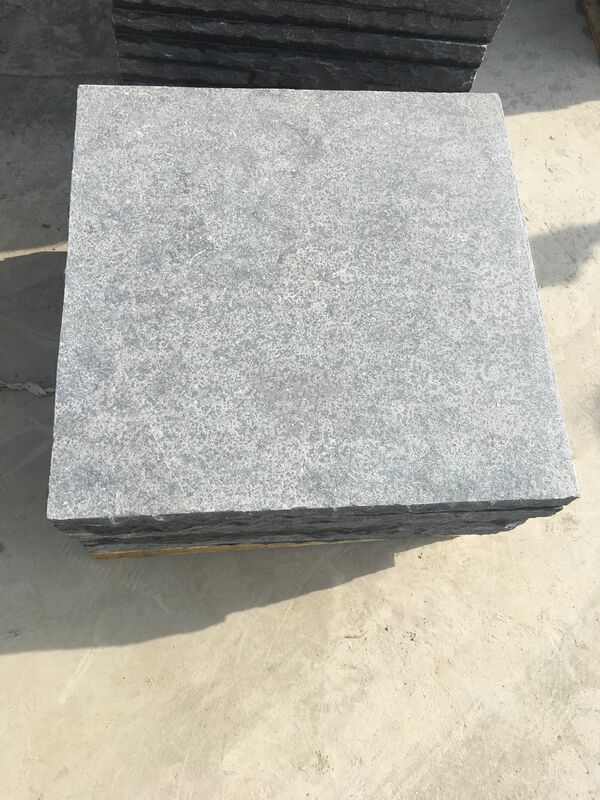 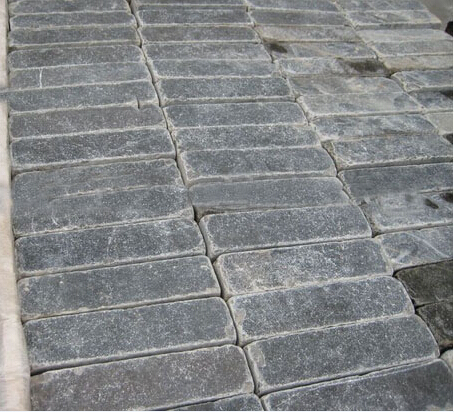 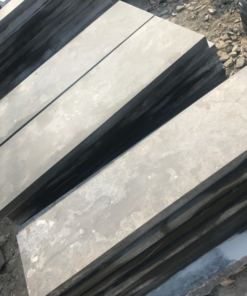 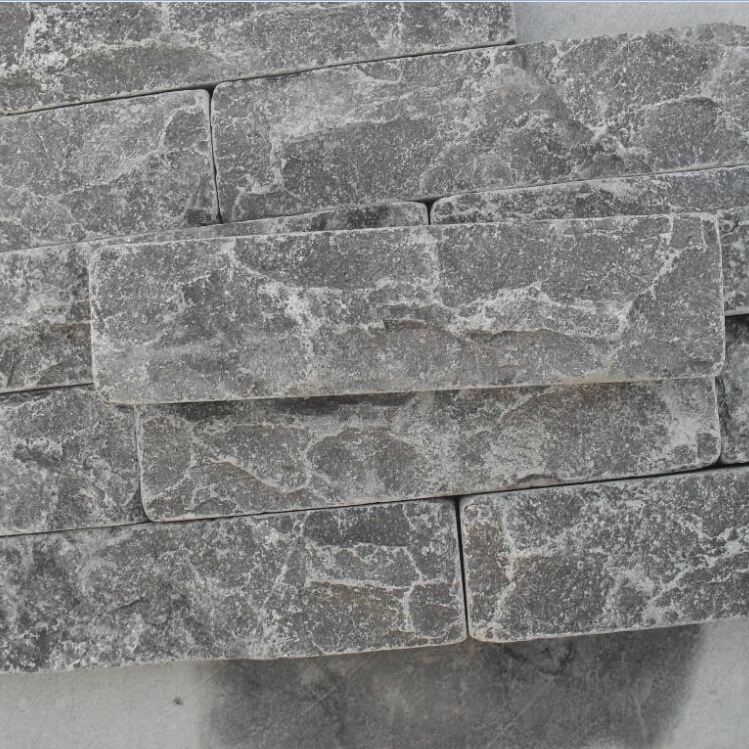 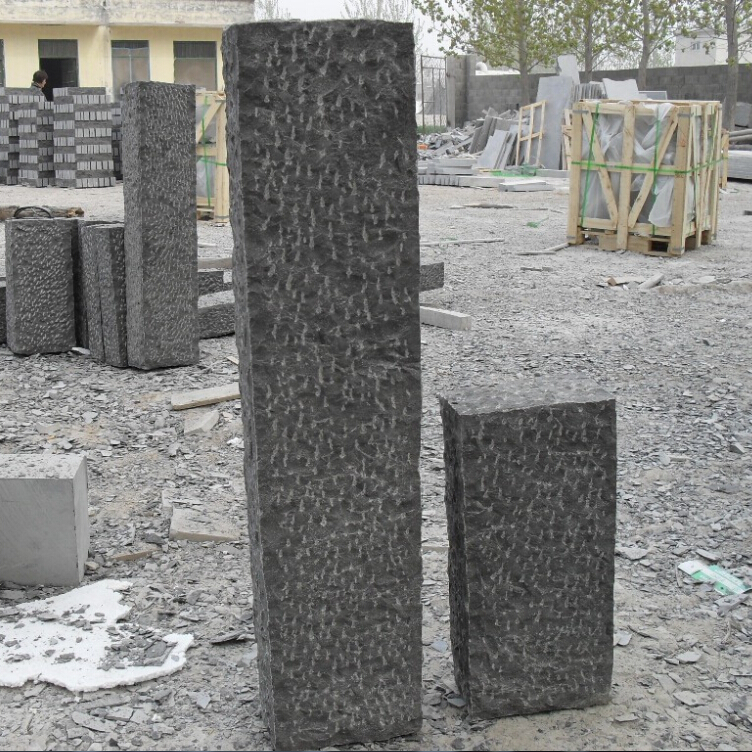 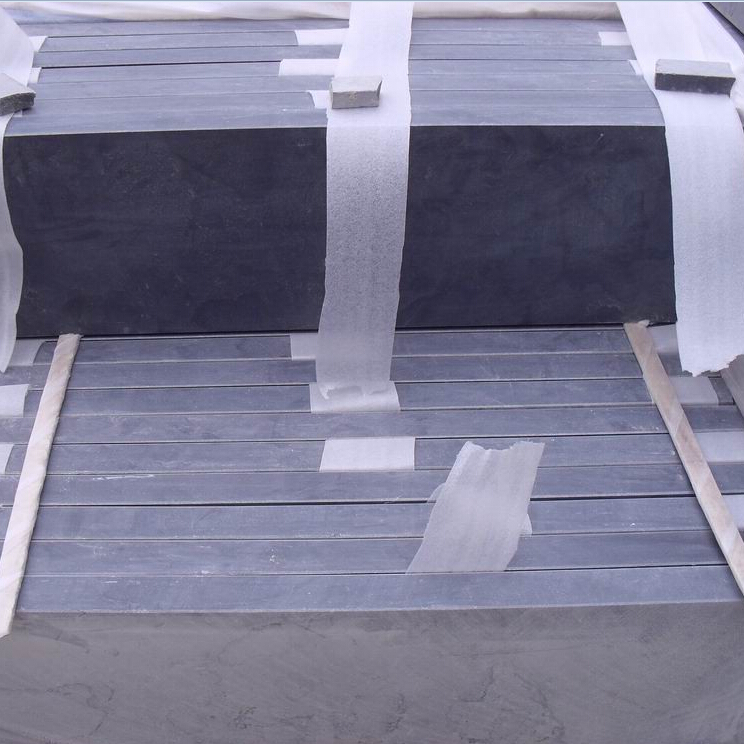 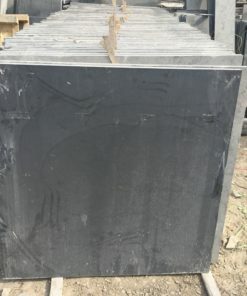 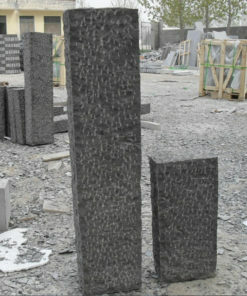 Finish Honed, polished, tumbled, sandblasted, bushhammered, chiselled, mushroom etc. 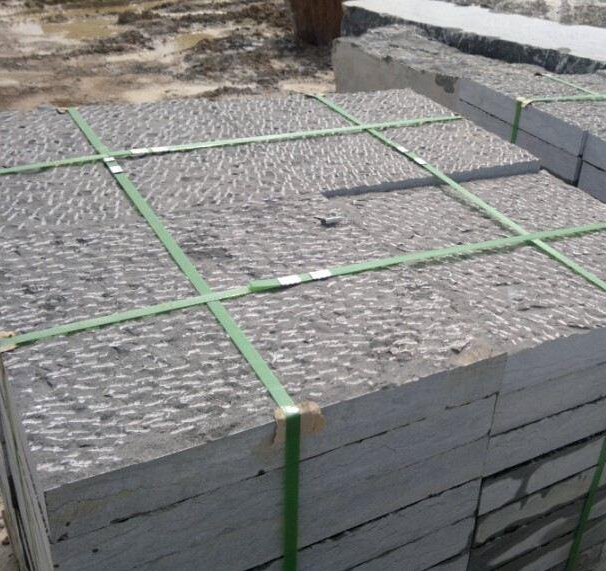 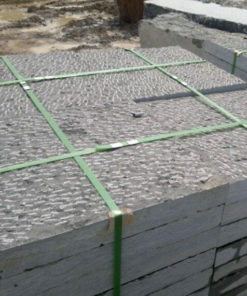 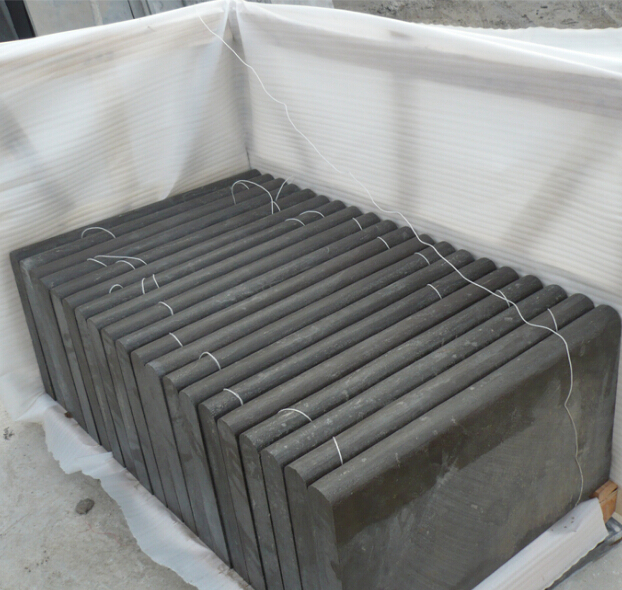 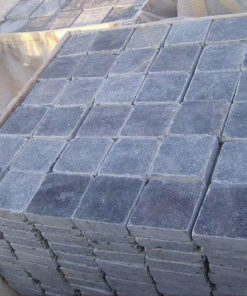 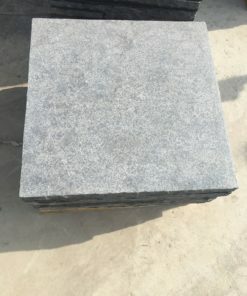 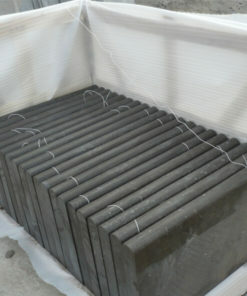 Tile Size 60x60cm, 60x30cm, 30x30cm, 40x40cm, 30x15cm, etc. 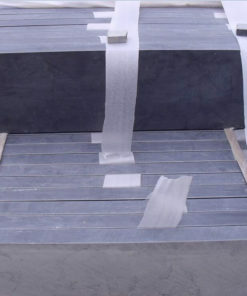 Main Markets Europe, Middle-East, South America, North America, Africa etc.